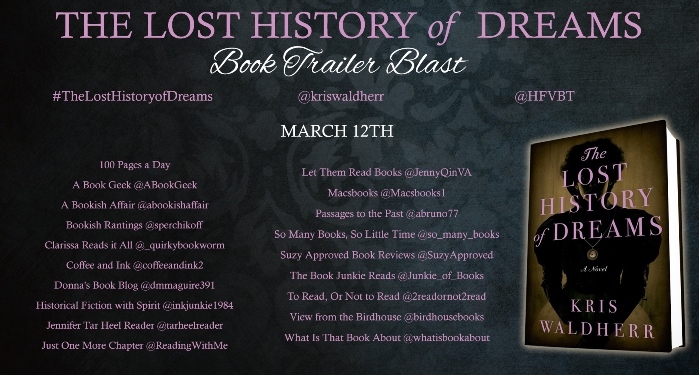 In addition, Kris is hosting a The Lost History of Dreams giveaway worth $220. 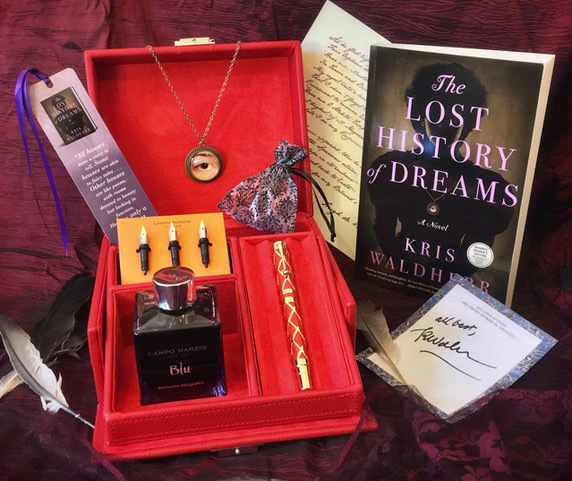 The gift package includes a Campo Marzio pen gift box with calligraphy nibs and ink, a handcrafted Lover’s Eye pendant, bookmark and bookplate, and a signed copy of The Lost History of Dreams. 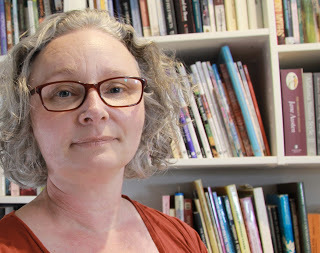 She then discovered a love of teaching and began passing on the skills accumulated over the years’design, pattern-making, sewing, Art Clay Silver, screen-printing and machine embroidery to name a few. During the Blog Tour we will be giving away 10 eBooks of The Moral Compass, the first book in the Shaking the Tree series! To enter, please enter via the Gleam form below. For more information, please visit Gini’s website. 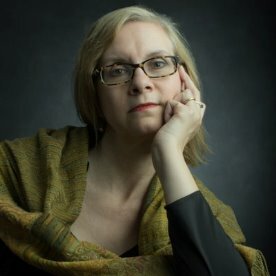 You can also find her on Facebook, Twitter, Pinterest, and Goodreads.